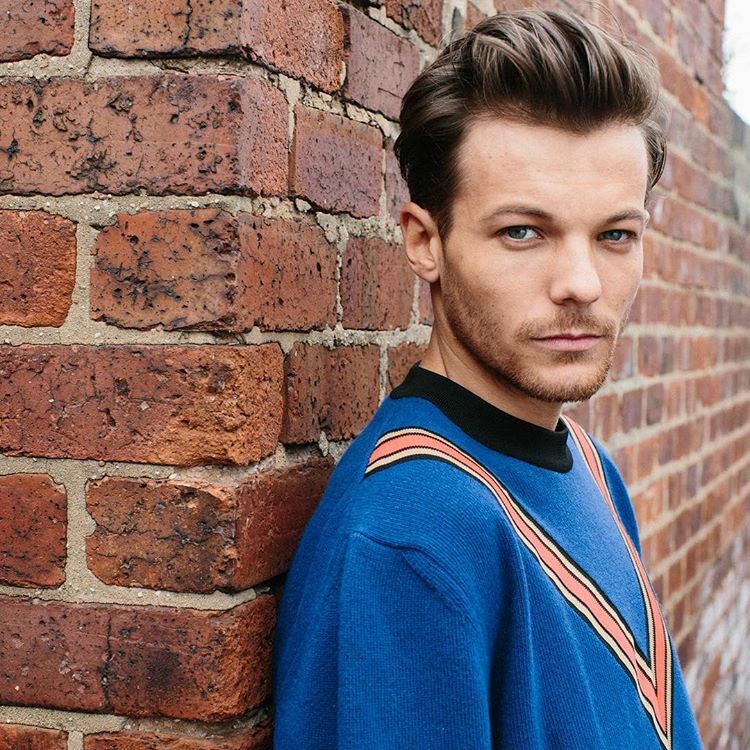 British singer/songwriter Louis Tomlinson has selected “Miss You” as the next promotional cut from his upcoming debut album and will release it on December 1st via iTunes and all other digital streaming outlets. The track was co-written by Tomlinson alongside Asia Whiteacre (Hailee Steinfeld, Rachel Platten), Sarah Blanchard (Bebe Rexha, Imani Williams), Pablo Bowman (Becky Hill, Zak Abel) and Richard Boardman (Sigma, Alan Walker). Production duties on “Miss You” were collectively handled by Julian Bunetta alongside Andrew Haas and Ian Franzino of Afterhrs, who have also worked with Niall Horan (“Mirrors”), Maroon 5 (“Best 4 U”), Hey Violet (“Like Lovers Do”), Ben Haenow (“Second Hand Heart”) and One Direction (“Wolves”). Tomlinson’s first studio collection – featuring previous promotional singles “Back to You” and “Just Like You” – is expected to arrive early next year via 78 Productions in partnership with Syco Music (UK) and Epic Records (US). The still-untitled project reportedly boasts further productions and songwriting contributions from TMS (Craig David), Kamille (Anne-Marie), Sam Romans (Olly Murs), Hayley Warner (John Legend), Jason Evigan (Charlie Puth), Skylar Grey (Eminem) and LunchMoney Lewis (Andy Grammer). Stream the audio clip for “Just Like You” below.